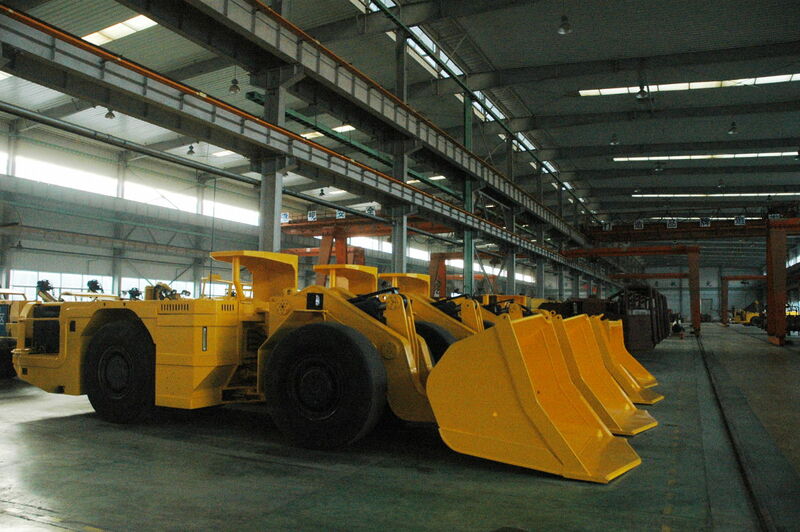 ROXMECH®, by KSQ Technologies (Beijing) Co. Ltd., is a product line consisting of specialized equipment for use in underground mining and tunneling works, such as Load-Haul-Dump Machines (LHDs), Low Profile Trucks (LPTs), Scissors Lift Truck, Mobile Batching Equipment, Service Vehicles, and Personnel Carriers. ROXMECH® was developed through years of exchanges and hands-on work with mining operations in China and some parts of the world where mining is the lifeblood of the economy. In every product we build, our reputation and experience can be seen. That's the reason to choose us if you are looking to improve your productivity and reduce costs.